Alabaster-Republican, state Sen. Cam Ward has been elected the new chairman for the Center for Legislative Energy and Environmental Research (CLEER) for 2017-2018. 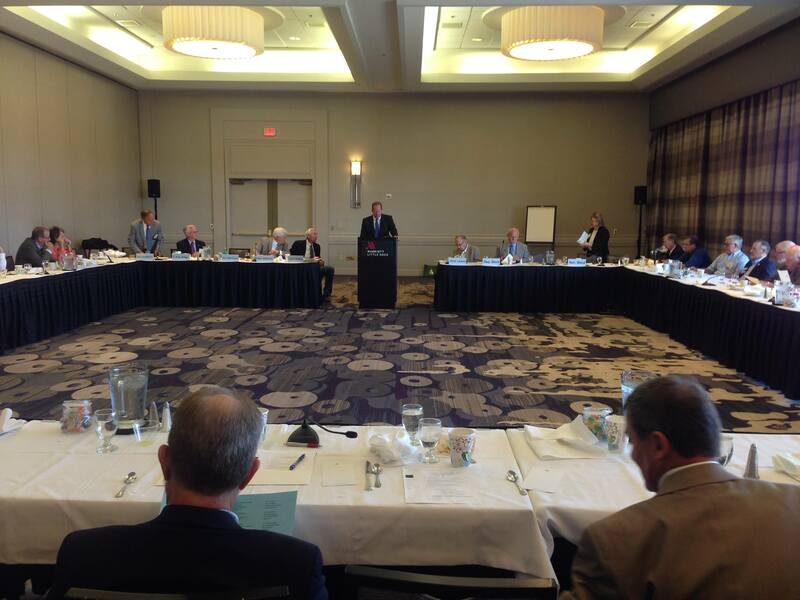 Ward was installed at the group’s annual meeting Little Rock, Ark. on Sunday.